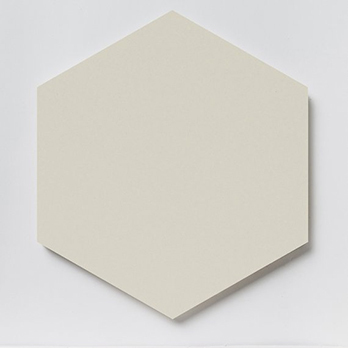 Comprising of a cream colour and hexagonal shape these tiles provide interiors with a stylish appearance and neutral quality. 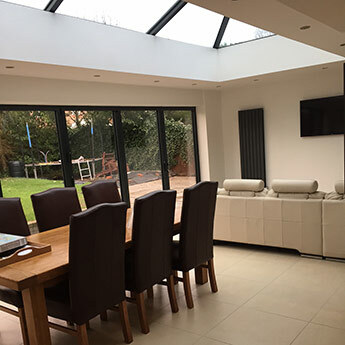 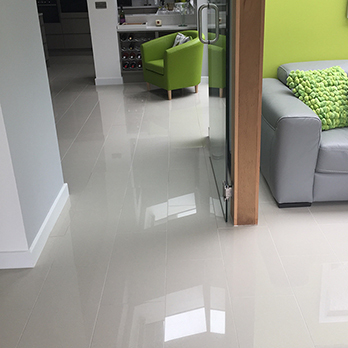 This versatile option can be complemented by other popular colours like white, grey and black as part of modern bathroom and kitchen layouts. 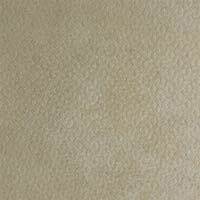 Provide walls with a trendy backsplash décor or feature wall by choosing these Prismatics Old Lace Satin Ceramic Tiles. 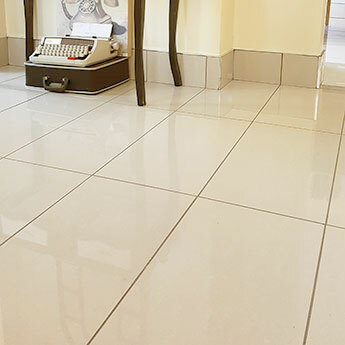 This classy retro tile has an elegant appearance which helps to emphasise the space in any room, including smaller interior spaces. 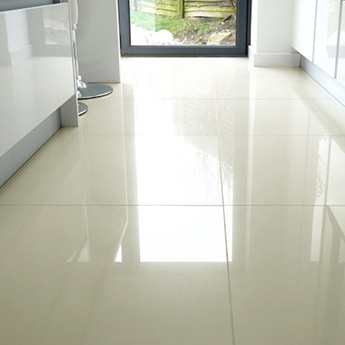 These Prismatics cream tiles are part of the Johnson range at Tilesporcelain. 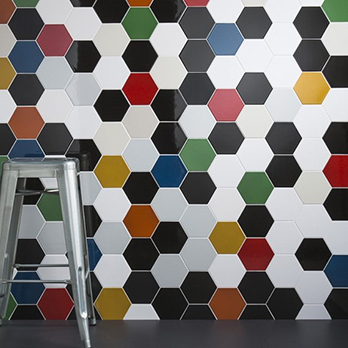 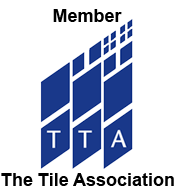 Tiles from the Prismatics section are not only notable for having a unique hexagonal shape but are also popular for the ease at which they can be cleaned and maintained.